An annual rally in the hometown of Sgt. Bowe Bergdahl meant to raise awareness of the United States soldier who for five years was held captive in Afghanistan was turned into a welcome home celebration this week and then cancelled altogether. Only days after the White House announced that Sgt. Bergdahl would be coming back after half-a-decade in the custody of an Al-Qaeda affiliate, a small Idaho town that for years has awaited the soldier’s return has now aborted their plans entirely. 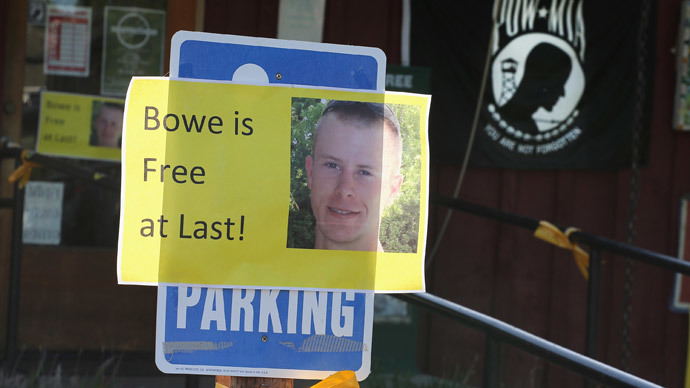 For years, Hailey, ID has held a “Bring Back Bowe” rally to honor the only American POW from the war in Afghanistan. On Saturday, however, the White House announced that Bergdahl was coming home in a prisoner swap in which the US exchanged him for five suspected Taliban militants held by Americans at the Guantanamo Bay detention facility. 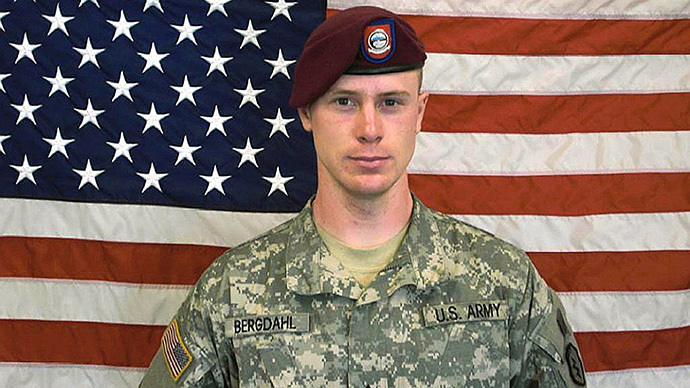 Soon, reports emerged alleging that Bergdahl may have willingly deserted the US Army when he was captured — an act that some fellow servicemen say indirectly caused no fewer than six American troops to be killed during search-and-rescue missions and other operations in the immediate aftermath of his disappearance. 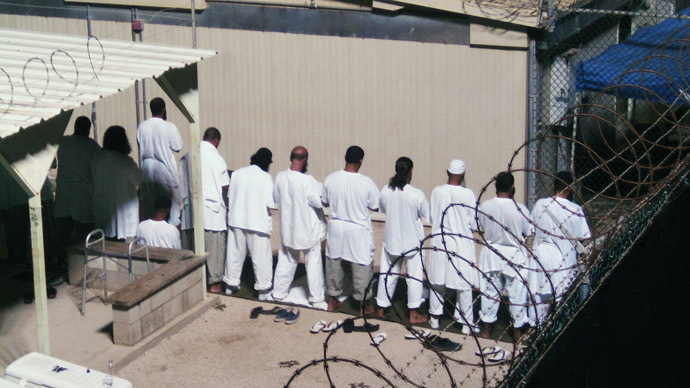 Coupled with the outrage of those who question the Obama administration’s decision to release Gitmo detainees in exchange for the soldier, his homecoming has become a hot-button issue that is proving to be more than what the city of Hailey can handle. Members of Congress have responded angrily to the decision as well, and have said President Barack Obama bypassed Capitol Hill entirely, unilaterally and perhaps even illegally in ordering the exchange. On their part, the White House said they had to act swiftly in order to protect the POW. “National media attention on Hailey and this event has led many across the nation to believe that the event is intended to be a military parade. There is broad interest in this topic, as evidenced by the approximate 100 correspondences per day received by the City of Hailey this week. The organizers and Hailey expect a significant increase in attendance to this event, by people who both want to support or protest against it,” the statement reads. “In the interest of public safety, the event will be cancelled. Hailey, a town of 8,000, does not have the infrastructure to support an event of the size this could become,” it continues. City officials have so far been obliged to agree. "If you had 10,000 people, 5,000 on one side and 5,000 on the other, then just due to the national attention, we don't know what to expect," Police Chief Jeff Gunter told the Associated Press. RT reported earlier this week that servicemen deployed to Afghanistan alongside Bergdahl ahead of his 2009 disappearance now say that he expressed anti-American sentiments and purposely left his base before being captured by insurgents. "The joy has all of a sudden become not so joyful," Hailey Chamber of Commerce President Jane Drussel told the AP this week. More details continue to be released about the trade, just as political outrage grows. 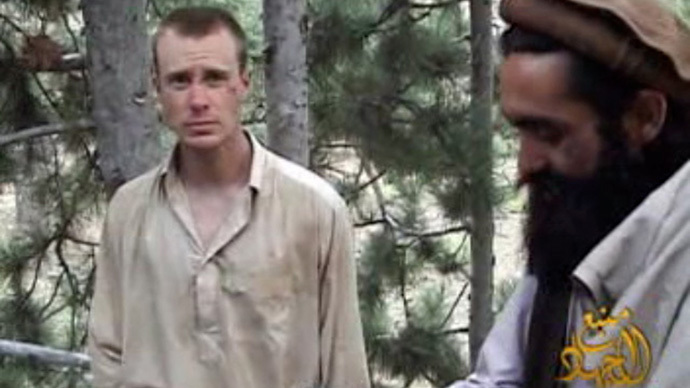 Two men who were Taliban commanders at the time of Bergdahl’s capture told NBC News Thursday that they first heard an American soldier was in the area from Afghan locals and rushed to capture him only to find him upset with the situation he had just left. 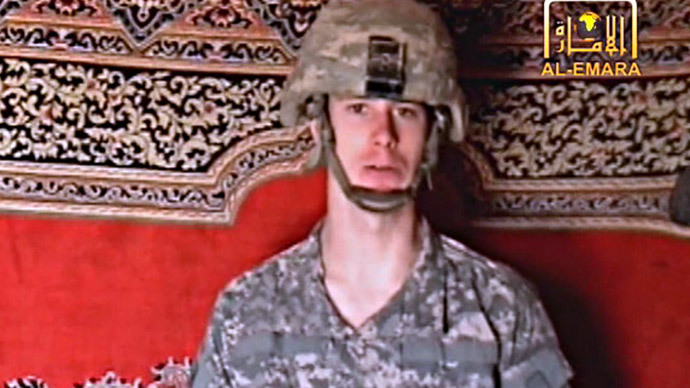 The Taliban initially suspected Bergdahl’s appearance was some kind of trick, that any American soldier who was simply wandering around could have been planted there as a way to fool and then spy on the enemy.